There are unexpected occurrences on road and Papago! P2Pro will be your witness. There is no longer a need to argue. Papago! P2Pro is just incredible with all its practical features beyond your imagination. P2Pro will prompt the driver when he deviates from his lane or getting too close with the front vehicle to ensure safe driving. Moreover, P2Pro will tell you if there is a speed camera nearby! 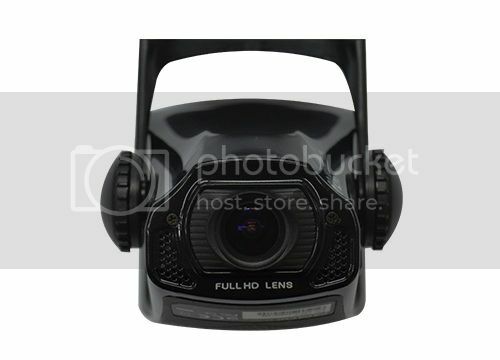 Full HD Recording (1080p) - With the options of 1080p 30fps, it ensures the video smoothness and less motion blur. 3.5 Megapixels Low illumination Image Sensor â€“ P2Pro uses a back-illuminated sensor, a type of digital image sensor which increases the amount of light captured and thereby improves low-light performance. 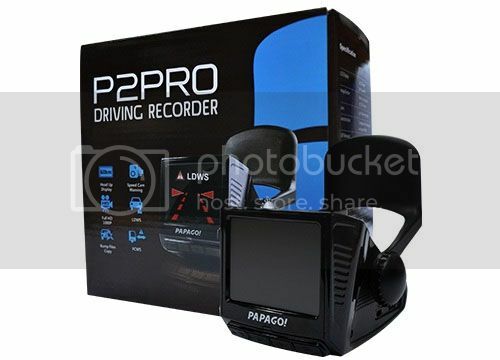 This allows P2Pro to record better quality video at night. Wide Dynamic Range (WDR) â€“ This function is intended to provide clear images even under back light circumstances where intensity of illumination can vary excessively, namely when there are both very bright and very dark areas simultaneously in the field of view of the camera. WDR enables the capture and display of both bright and dark areas in the same frame, in a way that there are details in both areas, i.e. bright areas are not saturated, and dark areas are not too dark. Environmentally Safety Design â€“ P2Pro has a built in temperature sensor which protects the user if the temperature climbs too high or drops too low. 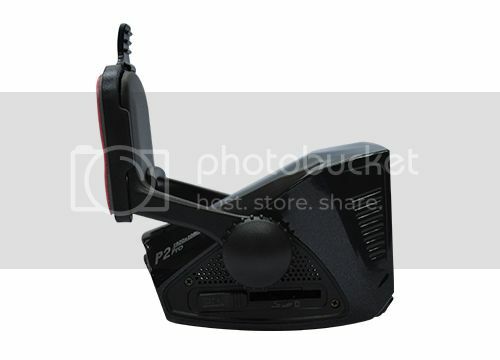 P2Pro will automatically enter a protected mode and the unit will shut down the system to prevent any damage to the unit. GoLife PC Software - You are able to review the video in your PC via GLlife software. GPS - It tracks and records your speed and location. You are able to review the video in your PC via Golife software. Lane Departure Warning System (LDWS) - A warning alert will prompt the driver if he moves away from his lane. Minimize accidents and ensure safe driving. Front Collision Warning System (FCWS) - A beep alert will warn the driver when he gets too close to the car in front and a collision seems imminent. Reduce the possibility and severity of an accident. It will be activated when moving above 60km/h. Note: LDWS/FCWS are only applicable during day time and for vehicles driving at 60km/h and above. Stop & Go Alert - Alert you to go when the front vehicle has moved. This will be activated when you stop driving for 10 seconds. Traffic Sign Recognition - When speed limit sign is detected, voice and image notification will be prompted. It works for 50 to 120km/h detection depending on ambient light conditions. Light reminder - Remind you to turn on headlights when you are driving in the dark. Driver Fatigue Alert - A timer can be set to remind the driver to rest after certain hours of driving. 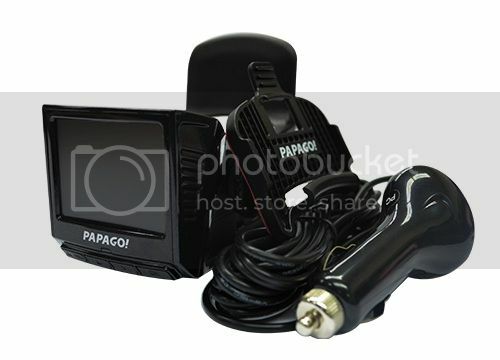 G-sensor - Automatically backup the video to avoid overwriting when it senses the sudden force on the driving recorder. *Minimum 8GB class 6 SDHC memory card required. Warranty â€“ 3 Years Under Manufacturer.